MOSCOW (Sputnik) - The Democratic Front for the Liberation of Palestine (DFLP) rejects long-term reconciliation with Israel on the terms of the latter, member of the organization's political bureau Ali Faisal told Sputnik on Thursday. According to media reports, Israelis and Palestinians are continuing to discuss a draft long-term solution to the problem of the Gaza Strip, proposed by the UN and Egypt. "Long-term reconciliation in accordance with Israeli conditions is unacceptable, because Israel is making every effort to stop 'marches of return' under the slogan of weakening procedures at the checkpoints. Our question is not humanitarian, our question is distinctly political, and we have national rights based on self-determination and the establishment of a Palestinian state with its capital in Jerusalem and the return of refugees to their homes," Faisal said. Faisal added that the DFLP called for negotiations on all issues — from reconciliation to humanitarian issues. 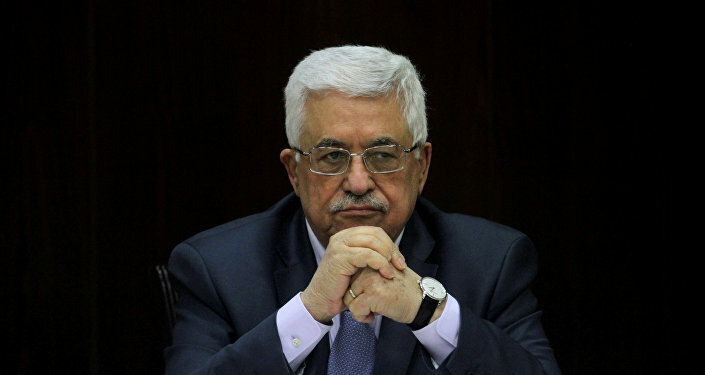 Reconciliation should ensure continued resistance and "return marches," as well as ensure the continued presence of weapons in the hands of Palestinian resistance, he stressed. Tensions between the Israelis and the Palestinians near the Gaza border have been mounting since late March, which marked the beginning of the Palestinian protest campaign against Israel, dubbed the Great March of Return. The recent disturbances on the Israeli-Gaza border have been caused by continued shelling and the launch of arson balloons by Hamas militants into Israeli territories. Egypt and the United Nations are attempting to come up with a plan to ease the current tensions between the Israelis and Palestinians. Since March, a number of temporary ceasefire agreements between Israel and Hamas have been reached through Egyptian mediation.